When Ellen DeGeneres appeared on Oprah and spoke about the profound changes that certain Toltec principles have made in her life, Dr. Susan Gregg suddenly found herself a beneficiary of the publishing phenomena, the Oprah effect. 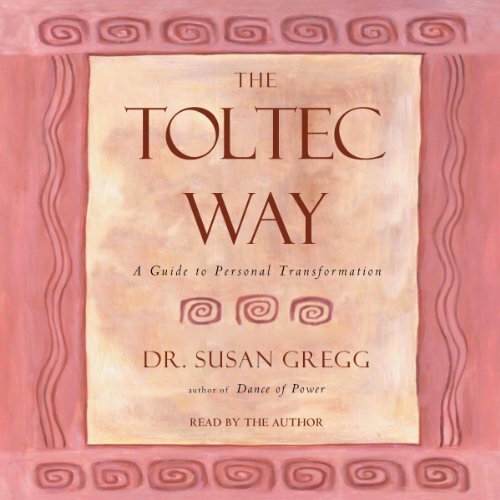 Dr. Gregg, author of two previous books on the Toltec, was deep in the process of writing her latest book. 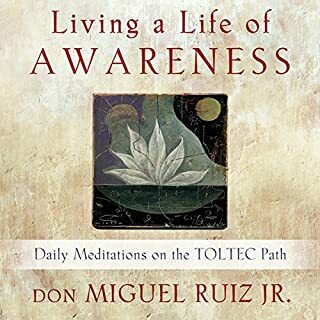 Now completed, The Toltec Way was created specifically to bring this ancient wisdom to readers in a way that is easily understood and that makes it applicable to modern life.The gift of the Toltec is in being able to transcend ordinary human awareness and achieve personal freedom. Simply put, personal freedom is the ability to choose how to act rather than react to the events in your life. 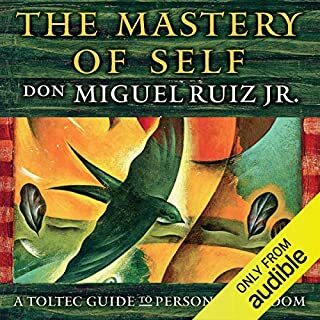 The three Toltec Masteries of Awareness, Transformation, and Intent are the key to transcending your limitations and experiencing yourself as the creator of your life. 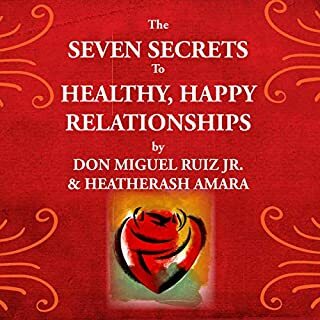 This audiobook is about change and changing yourself. It emphasizes the need to take personal responsibility for the choices in your life, and it offers you a way to start on your journey even as you listen to it. 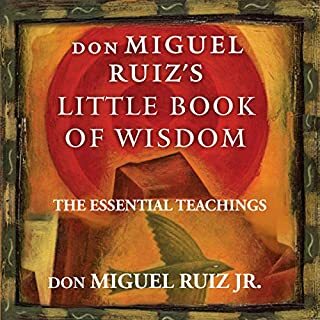 And, because the wisdom to be learned is often best encountered indirectly, you will find that some of the most important knowledge is hidden in the parable-like Toltec teaching stories that are scattered throughout the program. 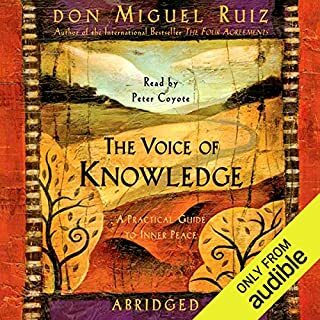 The Toltec speak of the mitote of the mind. The mitote is the symphony of voices that seems to clamor for your attention—all the preconceived notions, opinions, thoughts, and ideas that constantly whirl in your mind. Beyond that constant noise is a place of peace. This audiobook is your guide to finding that quiet place within yourself. Living a life of Love feels so good. Great knowledge from Toltec's culture. 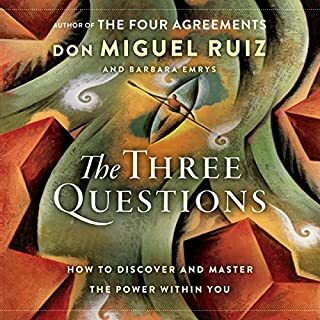 There's another excellent book called "The Four Agreements" that motivated me to get this one. Another recommended read! Everybody because it was about community and taking care of each-other. The village mentally that our nation has strayed away from over the last 15 years. Have you listened to any of Susan Gregg’s other performances before? How does this one compare? No, but she is a great reader. I liked her voice and the background music. She came across with sincerity. Her goal is to share what she had experienced and learned. Expose the reader to another perspective. of course not. This book took me on a journey of insight, and resolve. Food for thought from the wisdom of "Our elders" - who have survived their journey to share their knowledge, so maybe, the next generation can learn from their mistakes. I no longer read the printed versions of books since I found Audible.com.